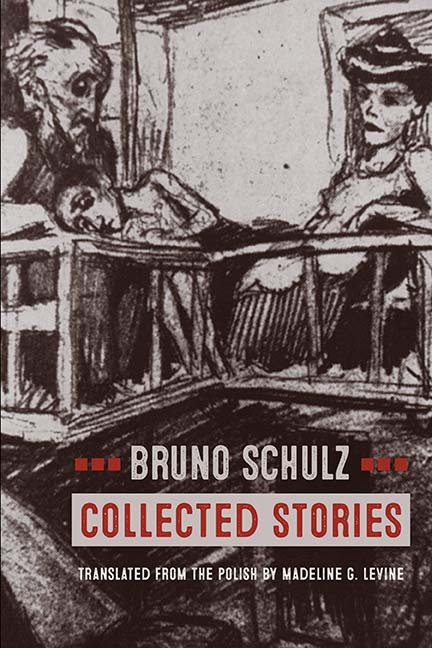 An English-language edition of Bruno Schulz’s “Collected Stories” has won this year’s Found in Translation Award organised by Polish cultural institutions. Born in Drohobych, in what is now Ukraine, in 1892, Schulz was a Polish Jewish writer who was one of the great Polish-language writers of the past century. 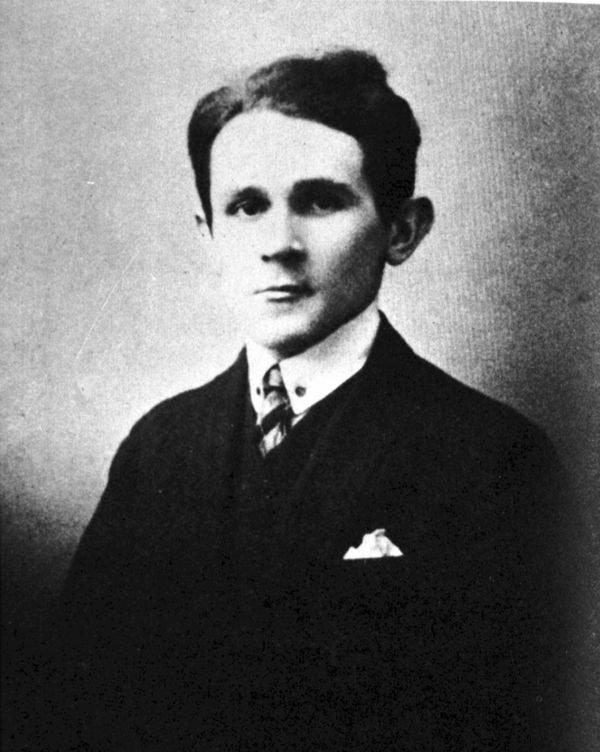 His works include the collection of short stories “Cinnamon Shops” and the novel “Sanatorium Under the Sign of the Hourglass”. His literary career was cut short by the Second World War. When Nazi troops moved into Drohobych, he was forced into the newly-created ghetto. He was shot dead by a Gestapo officer while walking home with a loaf of bread in 1942. 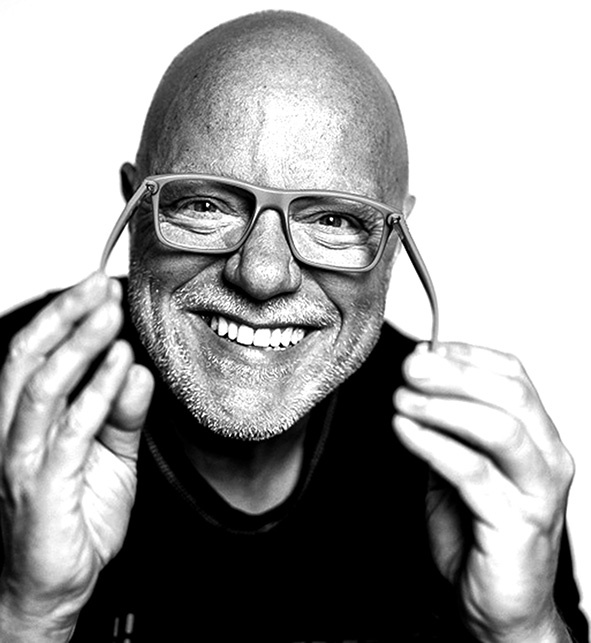 The “Collected Stories” published by Northwestern University Press in 2018 bring together all of Schulz’s published stories, including four additional stories that were not in either of his collections. “The stories exist as standalone texts yet all contribute to Schulz’s mythic vision of provincial, Galician Poland: a landscape of overlapping languages and cultures that today, exist as traces,” stated the Polish Book Institute, one of the organisers of the award, on its website. The translator, Madeline G. Levine, has extensive experience translating from Polish into English, including Miron Białoszewski’s A Memoir of the Warsaw Uprising and Czeslaw Miłosz’s Beginning with My Streets: Essays and Recollections. 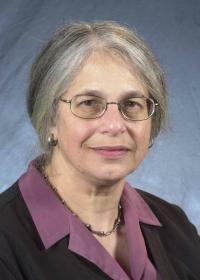 She holds a PhD from Harvard University and is currently Kenan Professor of Slavic Literatures Emerita at the University of North Carolina, Chapel Hill. “The jury chose to recognize Levine’s translation for its natural fluency and fidelity to the rare and often elusive complexity of Schulz’s prose,” the Polish Book Institute noted. “The translator managed to balance knowledge of Schulz’s work in the broader Polish literary context with the requirements of English readers” it added. Launched in 2008, the award has been organised annually by the Polish Book Institute, the Polish Cultural Institute in London, and the Polish Cultural Institute in New York. Last year, it was won by Jennifer Croft for Flights by Olga Tokarczuk. The previous prize-winning translations include works by celebrated Polish authors such as Hanna Krall, Tadeusz Różewicz, Wisława Szymborska and Witold Gombrowicz. In addition to a cash prize, the award includes a one-month residency in Kraków.